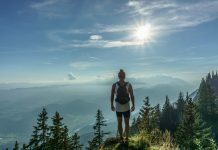 In a world of endless countries and endless categories of sport, it can send your head spinning when you try to decide what you should or shouldn’t be keeping up with in the world. 2017 looks to be a great year for sport, whether you’re a man or a woman. 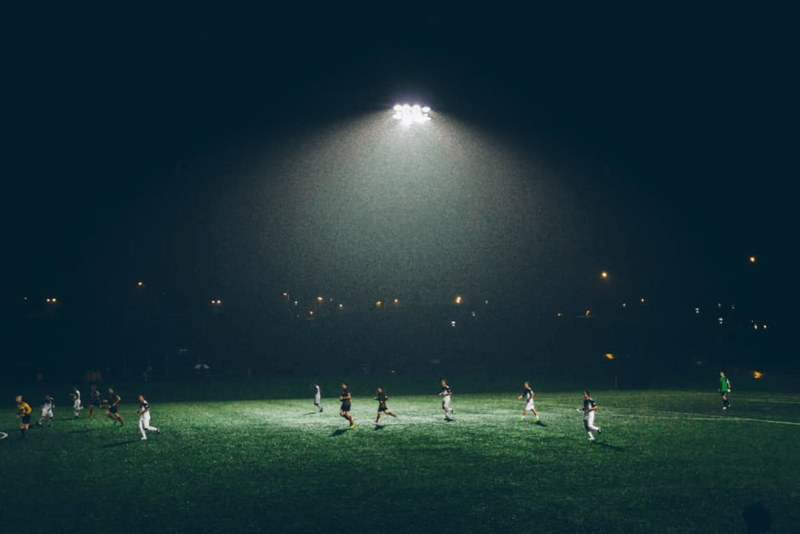 Sport has such a broad definition, so whether you’re into football or you prefer watching some of the incredibly talented athletes at the Olympics, there’s something for everyone this coming year. One of the most incredible sporting events to gain popularity in recent years has been the Special Olympics. Things look to be no different this year, as the Winter Special Olympics promises to bring an array of new talent to this prestigious world platform, including experienced dancers from the largest of cities to the smallest of towns. If you love to watch sport with real passion, driven by people who consistently try to push themselves beyond their own limits day in and out, then this is the event to watch – or even the place to be, should you have the time and money to do. It’ll be a life-changing event for those watching, as well as those competing and performing in this year’s ceremony. Tennis is a sport loved universally. Its roots lie, of course, predominantly in British sport, with Wimbledon 2017 promising to be a very exciting year. This tournament is a highlight of every summer, so it’s one that you definitely don’t want to be missing. We’re living in an era of some of the best talent in the world when it comes to today’s professional tennis players. The prize is coveted by players all over the world, and the competition is absolutely electrifying. Fierce in nature, but civilised and respectful in tone, this is a sport which symbolises friendly competition in the most perfect way imaginable. 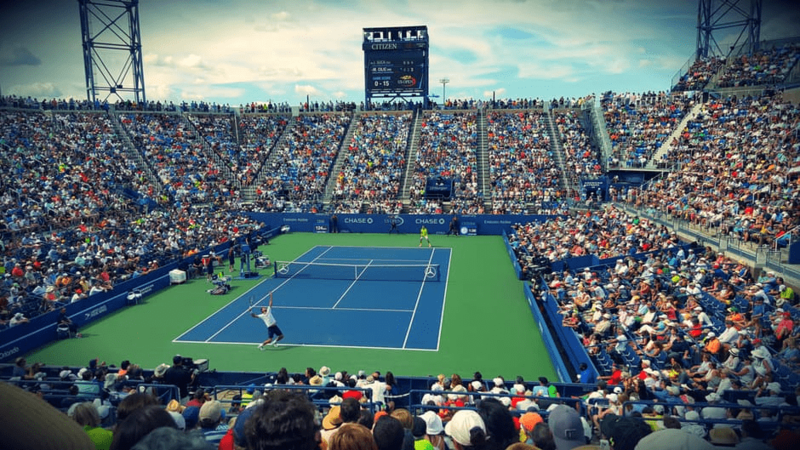 Of course, if your tennis fix can’t be satiated by just one tournament, there are plenty other upcoming worldwide competitions coming up this year for you to get your fix. If you want tickets for this year’s Australian Open, then be sure not to leave it to the last minute. These tournaments excite not only the players, but fans from across the world. Every year, people scramble to get a seat to witness some of the best sporting talent in history compete for glory. Another classic favourite amongst sporting fans of all genders and all classes is the Grand National. There’s something about the atmosphere at a horse-race that just ignites an entire stand of people; and everybody watching the races on TV from the comfort of their homes. This year’s tournament looks just as exciting as ever and will take place on Saturday 8th April. Cancel all your Easter plans. If you’re a lover of horses, fast-paced competition and high-stakes racing, then this is the place to be, or, at the very least, the sport to see this year. Previous articleLooking Forward to an Automated Future?